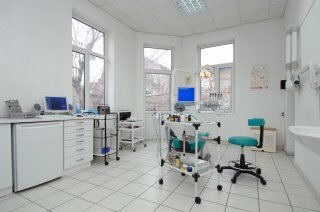 Doctor Cikalov Dental Clinic was founded by Dr Peter Cikalov, DDM in 1992 as one of the first private dental practices in Sofia, the capital of Bulgaria. The dental clinic is high-tech equipped and our aim is to offer a contemporary high quality therapeutic treatment, modern cosmetic dental services and aesthetic restoration, as well as leading dental implant systems. We use products of leading companies in nowadays dental medicine. 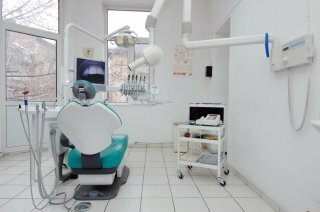 The clinic equipment (intraoral camera, digital x-ray system, laser system and therapeutic ultrasound system) is highly technological, giving to our patients very high level of safe services with the minimum possible invasion and the maximum possible final results.